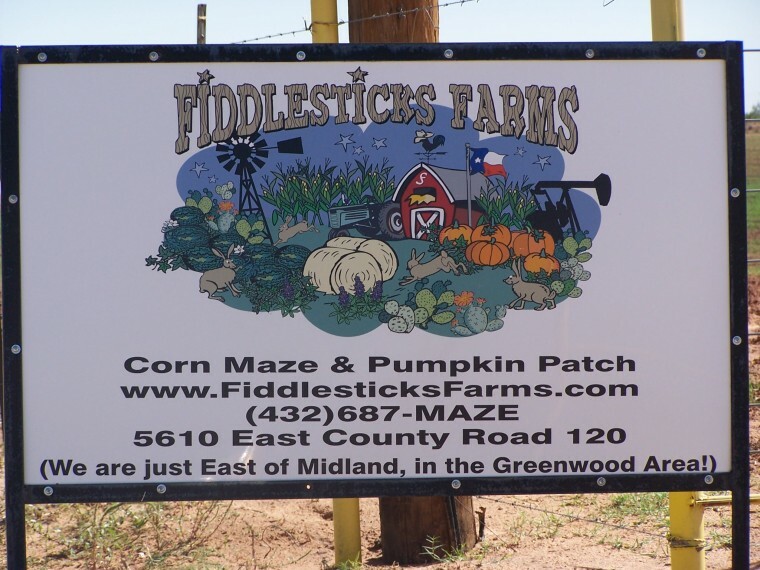 Fiddlesticks Farm is open! Dave, you might want to consider taking your kids here when you come at the end of the month? That is a fun sign of fall! I have never been there, but I do want to check it out sometime. It sounds like a fun place. Nice sign of fall! 🙂 LOL We need to go do the maze sometime soon!